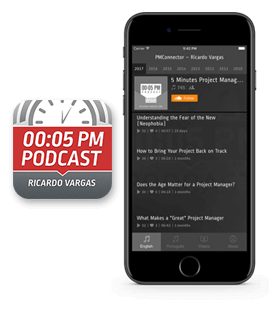 Ricardo Vargas continues the 2 weeks ago Podcast about project management office. He presents the PMO Implementation and main challenges. This podcast was recorded only in Brazilian Portuguese. The link below is for the Brazilian Portuguese version.